Got an image of your own you would like made onto an edible icing sheet? Simply Purchase.. Cute Blond Hair Standing Groom. Made of resin, Approx. 3" tall. €12.00 each.. 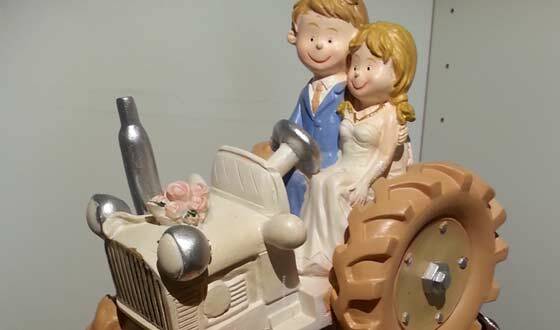 These toppers are made of resin and feature either a boy or a girl with their little dog. 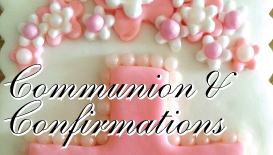 They stand..
A gorgeous handmade cross with filigree detail, gold lustre finish and is made so it can be inserted..
A gorgeous resin communion or confirmation cake topper featuring a girl with pink detail on the dres..
White satin ribbon with congratulations printed on it in silver lettering. 20mm wide. €1.05 per mete..
A beautiful resin figurine of a boy or a girl, featuring the girl with a veil and dress and the boy ..
A gorgeous edible bear holding a heart on a plaque. Measures approx. 3" long. €4.95 each. ..
Are you having a celebration and are making your own celebration cake? Do you need the decorations to finish it off? 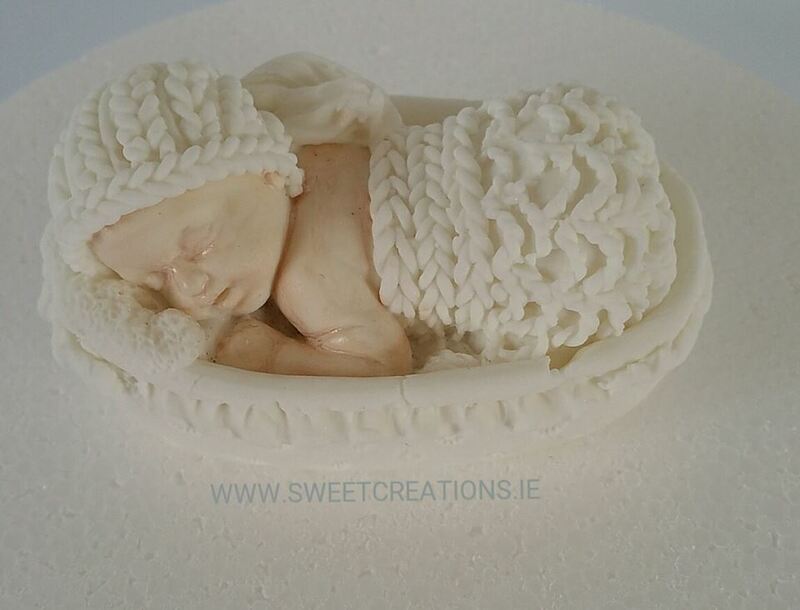 At Sweet Creations we have a wide range of handmade decorations and cake toppers to help you out. 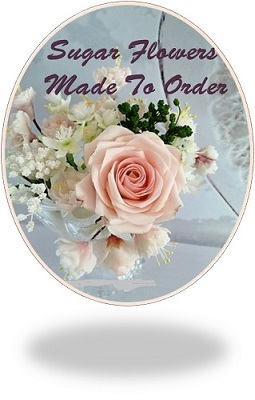 Simply contact us to arrange a time to call, or place your order online. I am constantly adding new products and ideas, so if you would like to be kept up to date, why not email me to be added to my mailing list. 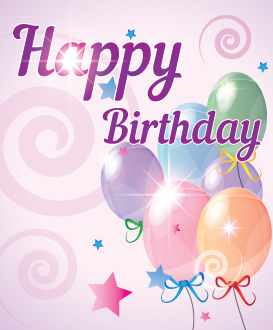 Plan your celebrations with us today! 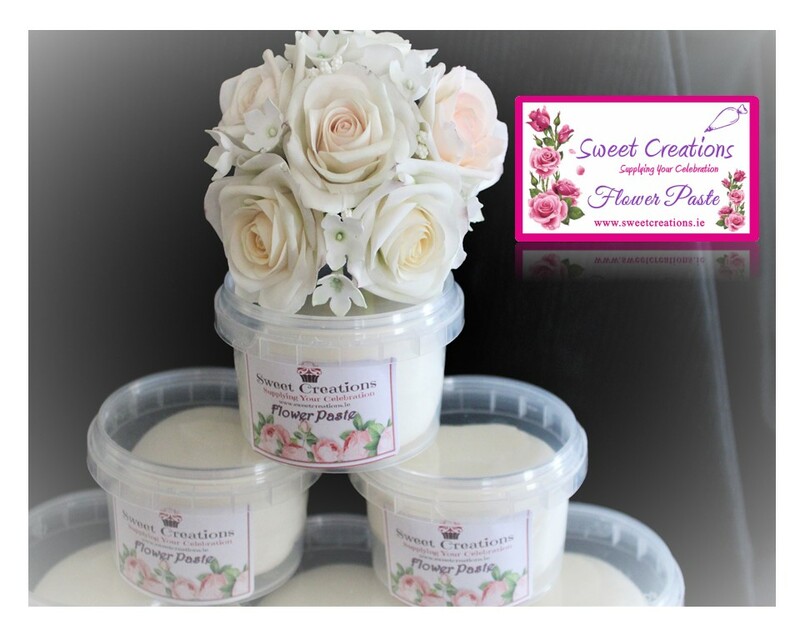 At Sweet Creations I have created my own brand of flower paste. This paste rolls ultra fine for all your sugar flower making projects. I have a whole range of handcraft sugar flowers. Perfect to add to your celebration cakes. They are created in all colours and styles. 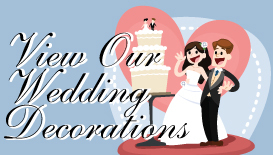 The flowers will keep for years to come as a gorgeous keepsake of your special day.